Culebra, sensitive not only from an ecological perspective, but from a social perspective as well. For the past several years, I have been part of a group of graduate students from around North America that have worked under the leadership of Fish Navy team member Andy Danylchuk on the island of Culebra, Puerto Rico. Using acoustic telemetry and habitat mapping we have collected data on the life history and spatial ecology of bonefish, barracuda, permit, and green sea turtles. With the collection of immense datasets we have been able to understand species behavior over large scales of time, space, seasonality, temperature, habitat, and other variables. Early findings have reinforced the belief among conservationists that the island of Culebra, and those islands of similar composition, are sensitive places with intricate systems that are prone to human driven degradation. 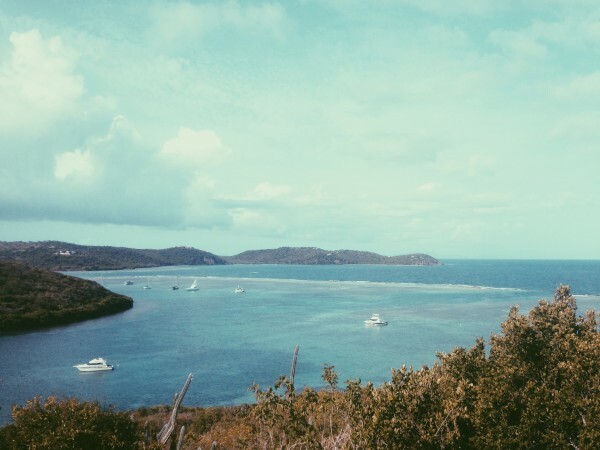 Culebra, along with many other Caribbean islands, is sensitive not only from an ecological perspective, but from a social perspective as well. The citizens of Culebra are dependent on tourism-based income, yet poorly planned tourism often destroys exactly what draws people in, the vibrant marine ecosystems. This will inevitably impact the tourism connected to these places. Sharing the value of Culebra’s sensitive environment is key to its survival environmentally as well as socially and economically. We need to create a dialogue within the community about protection and careful management, we need to emphasize the importance of safe practices at the tourist-environment interface, and we need to create a sense of ownership among the community. If these things are done well they will help develop a sustainable system. At Fish Navy we use film to help drive that interaction and create that sense of ownership. Film is a strong tool for education, involvement, and fostering personal investment in a place. 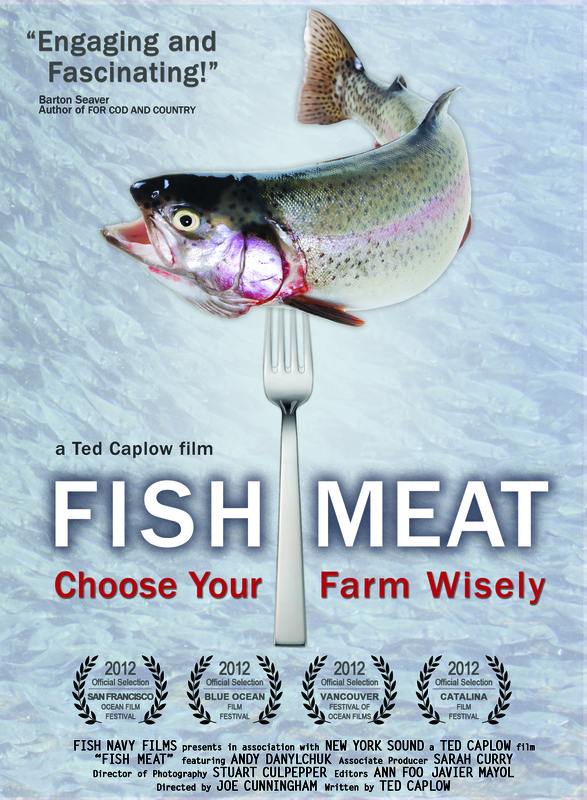 When films share a good story, are well informed, and involve a place you know, a sense of ownership can be nourished. While I was on Culebra last March, I did some unplanned filming with my point-and-shoot camera during one of our tagging sessions for green sea turtles. A few weeks later I produced a short video explaining the process of acoustic tagging and monitoring. The video was almost an afterthought, yet when I went back to Culebra this May, a number of people told me how they appreciated the video and how it enlightened them to value of a lot of the work we do in the field. That was when I began to get a sense and perspective for how the availability and ease of access to video, however small, can have broad reaching effects as steps towards sustainability in at risk communities.